Are Voters Only Backing Theresa May Because They Like Her Hair? There’s been a lot of hair pulling, bitching and scratching during the UK general election. Labour MP Emily Thornberry risked enraging conservative voters by claiming they are only backing Theresa May because they like her hair. Yes, really! People only vote elected candidates into government based on the shade of their hair colour and not on their social values and principles. Well, according to Thornberry anyway. If that was the case shouldn’t Hillary Clinton be President of the United States? I mean, her haircut reportedly cost $300! 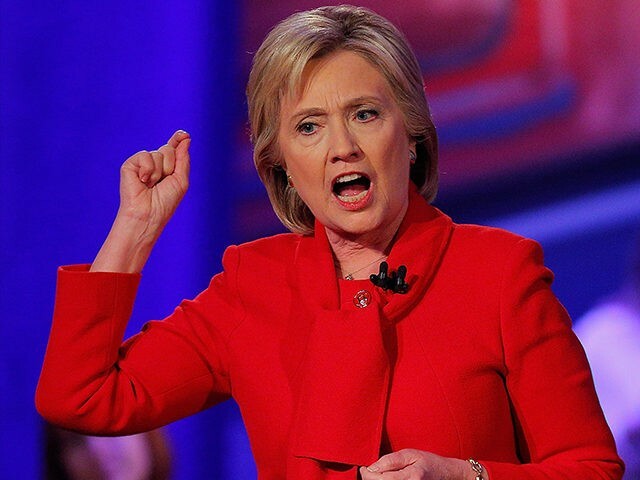 Any hair that costs that much deserves to be in the White House quite frankly. Thornberry, who is part of Jeremy Corbyn’s merry band of labour liberals which consists of mathematical mastermind Diane Abbott, implied that Britons are letting shallow opinions influence their political choices. Sorry Thornberry, but when your supreme leader is Jeremy Corbyn, a man who resembles a homeless begger and whose grey receding hairline and scruffy beard will not be gracing the cover of GQ anytime soon, style is something that should only be kept in the pages of Vogue, not out the mouth of a Labour MP trying to engage and convince the British public to vote for them. The Labour MP made the controversy comments on live British TV as she insisted that Labour will win the General Election despite their humiliating defeat in local elections earlier this week. With Thornberry’s hair-raising outburst and Abbotts numeracy skills, isn’t it about time Labour called it a day already? 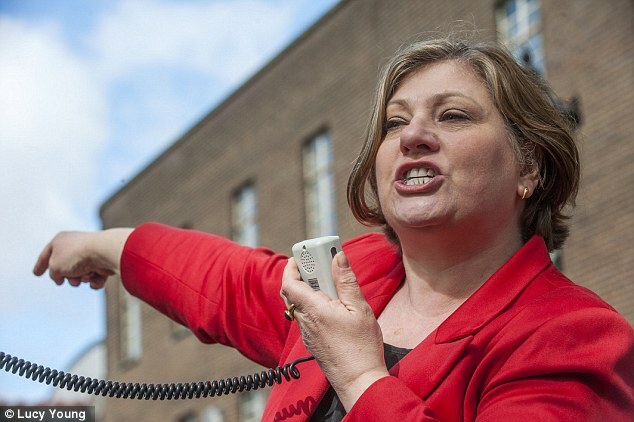 Thornberry offered her damning judgement of the voting British public by saying that: “We will win this, if we win it, on the basis of our policies and the fact that we have been able to get over our message on the doorstep showing people that it does not need to be this way”. “There is no alternative vision that the Tories are offering. It is not good enough for people to simply say “I like Theresa May’s hair” or “I like that shade of blue”. “Politics is not about that; politics is about how you change people’s lives”. The British Prime Minster, who has posed for American Vogue has never been afraid to express and show her flair for style and fashion. “I like clothes and I like shoes. One of the challenges for women in the workplace is to be ourselves, and I say you can be clever and like clothes. You can have a career and like clothes,” she said when she spoke at the Women in the World Summit last year. We here at Brainstain love Theatres May’s unreserved style, we especially like her famous leopard print heels, which she wore when she was sworn in as leader on route to 10 Downing Street. But, I guess when your only hair competition is Angela Merkel, then you’ll always look on fleek in comparison. Theresa May rocks that bob very nicely, indeed!